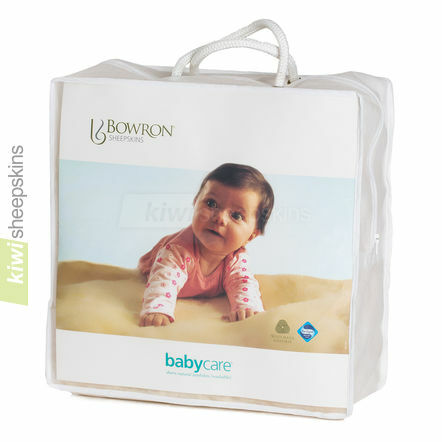 Bowron Baby Care is a fully washable lambskin approved for baby bedding / infant care use, often affectionately known as a lambie. 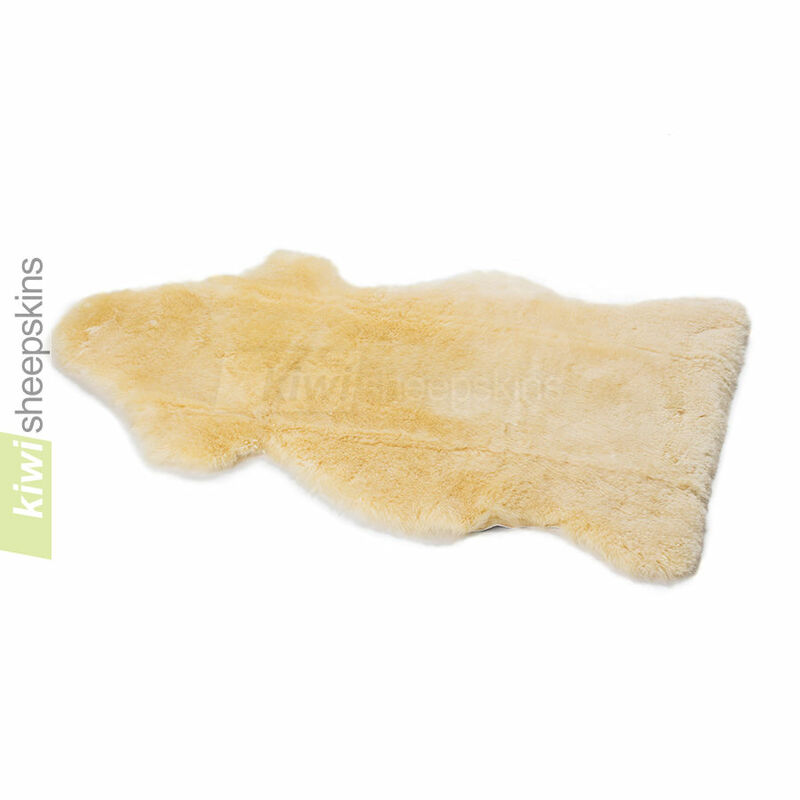 Shorn baby care lambskins support baby on numerous wool fibers for improved comfort in all climates. Natural shorn fully washable lambskin to use as bedding or a play rug for your baby or infant. 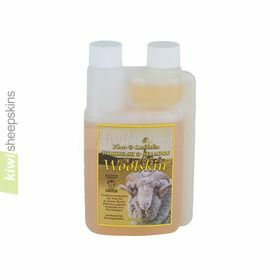 Our high wool fibre lambskins offer outstanding comfort and care in any climate. Comments from our customers who have purchased baby sheepskin comforters. Totally pleased with product, ease of ordering, incredible promptness of delivery even through the holidays and the bonus was a sale price! I've read some of your testimonials and have to agree, your company and products are fantastic! I too order a baby sheepskin for all the newborns in my life and have always received the most positive comments! 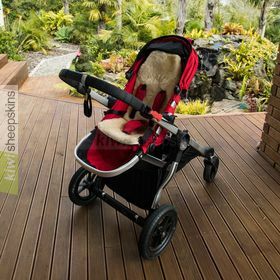 Americans don't really know about this baby product and are so tickled to have something unique from New Zealand given by an American Kiwi. Your website is easy to navigate and your follow-up emails alerting me as to the status of my order are appreciated and I'm always surprised at how quickly you are able to ship things around the world! Keep up the great work and I will continue to order from you!!! Thank you for a prompt and efficient service. 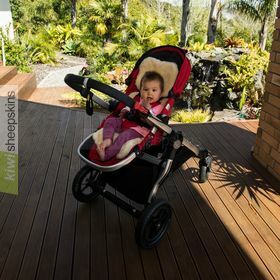 The Bowron baby lambskin is marvellous and already inseparable from our friends' first grandchild! Mr & Mrs C. G-L. The sheepskin rug for my baby arrived in five days (this included the weekend). I was thrilled with the product and my eight-month old baby loves it. The order arrived today. 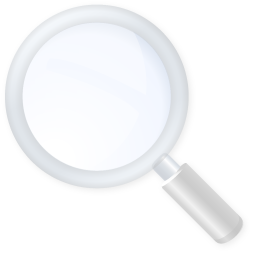 I am highly impressed by the thoroughness of your processes and service. It surpasses any other that I have experienced. You should set up a sideline advisory service to others, most of whom could learn a lot from you!! My beautiful sheepskin baby rug arrived today. I am absolutely delighted with it. Your delivery was prompt and I thank you so very much for making a product that will enhance the early life of my soon to be born grandson. Many thanks for order which arrived in Cahirsiveen, Co. Kerry, Ireland on the 29/12. I was really amazed at the speed of delivery, especially over the holidays. The baby mat and cushion are absolutely beautiful. New Zealand may be "down under" geographically but you're certainly "on top of the world" for quality, price and speed. I look forward to doing business with you again. The baby sheepskin is just beautiful it is lovely to purchase this sort of gift from my home country and get value for money. I had brought it for one of my friends and she was trilled with it. The delivery service was very quick! Most of her friends with babies now would like to purchase the same thing for their children and I would love the slippers for myself. I would recommend this company to all my friends and family. We purchased lambskins for our two daughters and are now buying one for our first grandchild. HIGHLY recommend. Hello, sheepskin received, thankyou for the quality of the skin and the high standard of service. I am pleased to report that my order arrived on July 15th, in perfect condition and compliance with the goods ordered. Excellent service, which I will not hesitate to use again.